Installation is one of the most important aspects of a design turning out right. Columbia Showcase partners with several local professional installers as well as leaving the option open for our clients to use an installer that they (or their builder) are comfortable with. 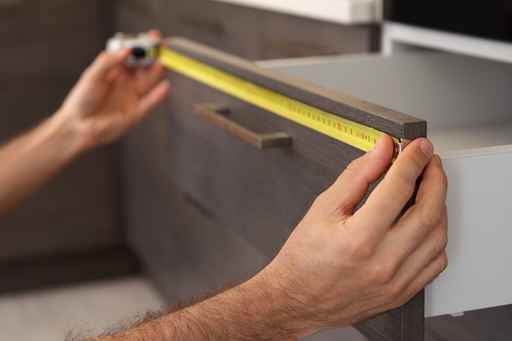 We meet with the installer prior to the cabinetry being installed and go over the drawings with them. If there is anything that needs further instruction, we supply detailed drawings for them as well. We check on the jobsite and stay in touch with the installer to make sure everything is going according to plan. We coordinate stone templates with the installer as well. We try to be as helpful as we can during this process but leave it to the installation professionals to complete your project and deliver the beautiful design that was created for you.